Grace Leo is a Paediatric Registrar with Sydney Children’s Hospital who combines a love for medicine and education with her skills in design and communication. 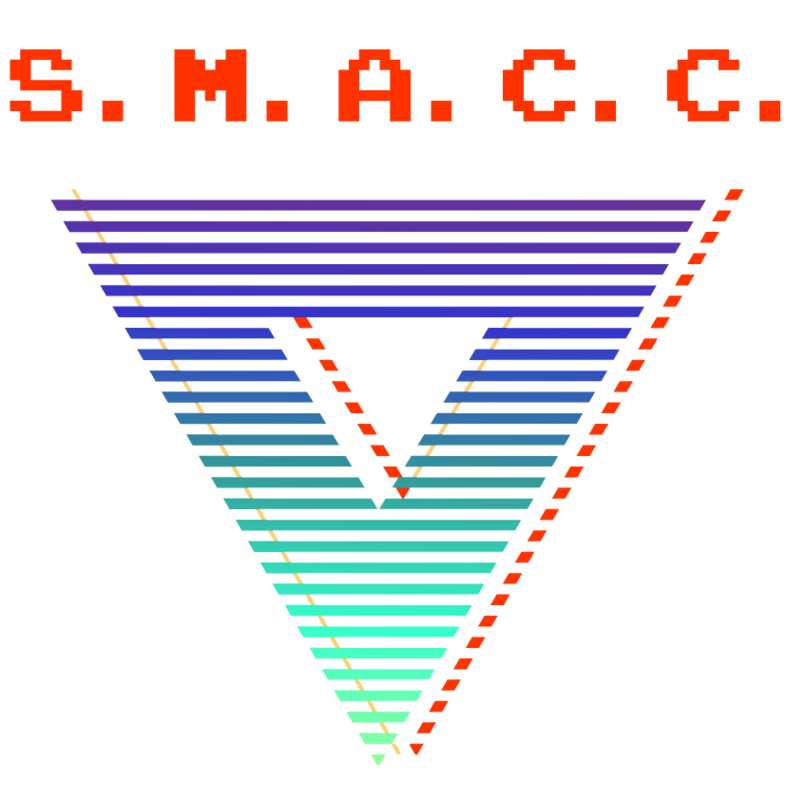 Grace has been part of the SMACC team since 2012 where she has been involved in developing the smaccjunior medical student volunteer team, initiating bursaries for medical students as well as helping with SMACC design and speaking workshops. Grace is also a Senior Content Editor and part of the conference organising team of Don’t Forget The Bubbles. She enjoys voluntarily teaching medical students and doing freelance design work. 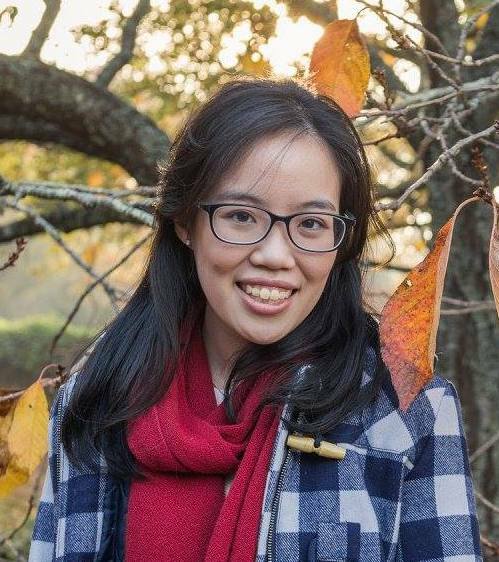 She has also been involved in the production of the inaugural Australian Medical Student Journal and has previously served as Internal Director and Senior Associate Editor. The pinnacle of her research career involved swallowing lego and searching through poo. Grace has a personal blog that she updates sometimes at www.adventurousgrace.com and you can find her on twitter at @gracie_leo. Everyone has the potential to live a creative life – As healthcare professionals, how might we do so? In this talk Grace Leo chats about what creativity is and what it might look like in various areas of our lives. She also interviews Hugh Montgomery; a climate change advocate, story book author and guiness world record holder for playing the piano underwater.